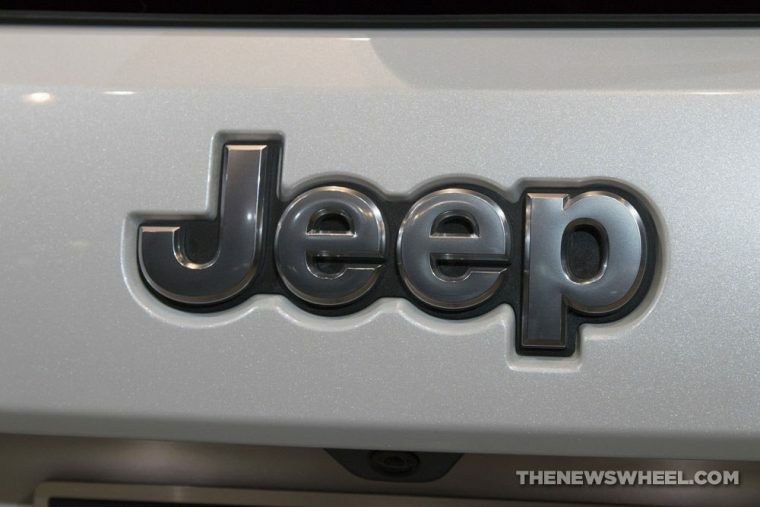 What Is the Origin of the Word Jeep? Most people today know the term “jeep” because of its use as a brand name under the Fiat Chrysler Automobiles group. However, those familiar with off-roading or who have a military background may have heard the term “jeep” used for vehicles other than official Jeep-brand models. That’s because the term “jeep” existed before the brand was founded in the 1940s. Its widespread use in the military during World War II may shed some like on the origin of the word jeep. The official origin of the word jeep is uncertain, as it’s a term widely used in the military for years and thus hard to trace. The most widely acknowledged publicizing of the term involves Irving “Red” Haussman. He test-drove Willys-Overland’s new trucks and publicized its classification as a jeep because that’s what he heard soldiers call it. In documentation earlier than that, the “jeep” served as slang for mechanics to identify new vehicles. Their use of “jeep” may have come from a popular comic strip of the time. King Features Syndicate, who distributed the comic strip Popeye, first trademarked “Jeep” in 1936 when it introduced the character Eugene the Jeep, a fourth-dimensional animal that could teleport anywhere. Although we don’t know for sure where the word came from, jeep has undeniably become synonymous with quality, strength and adventurous determination — all characteristics of the American spirit.